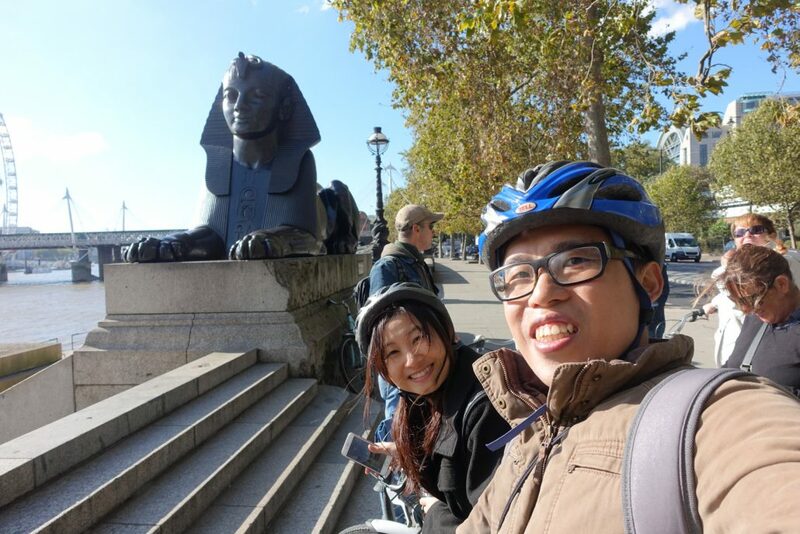 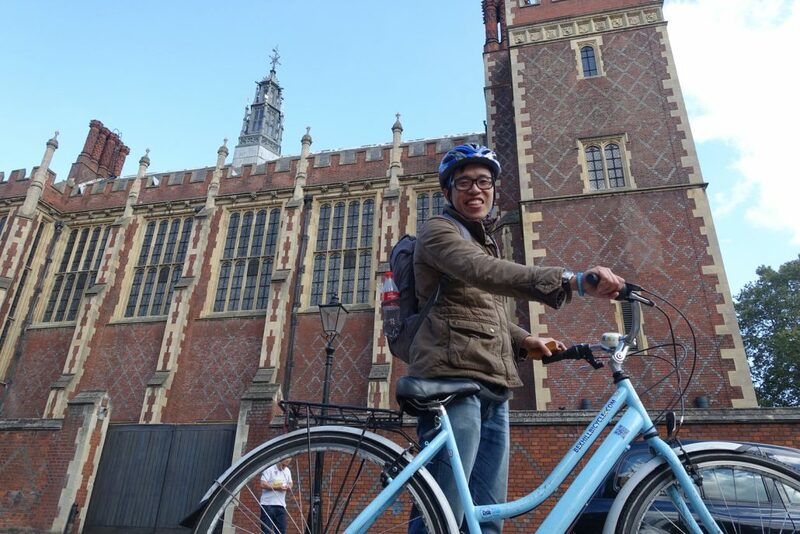 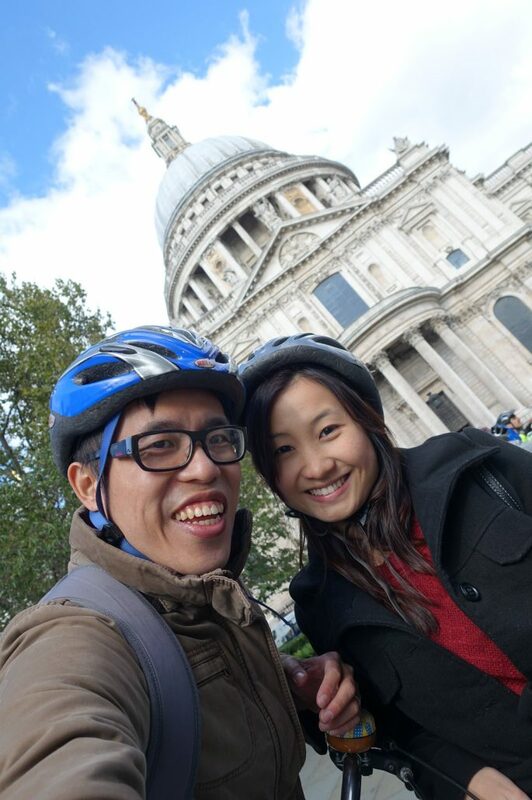 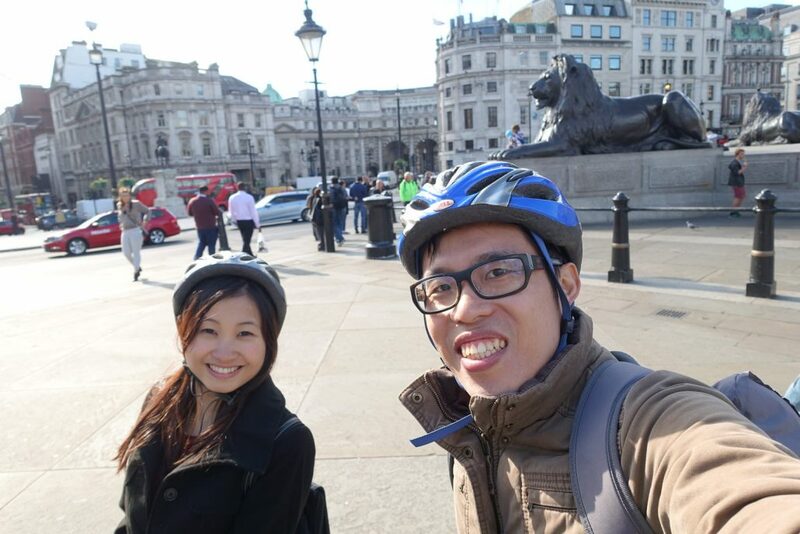 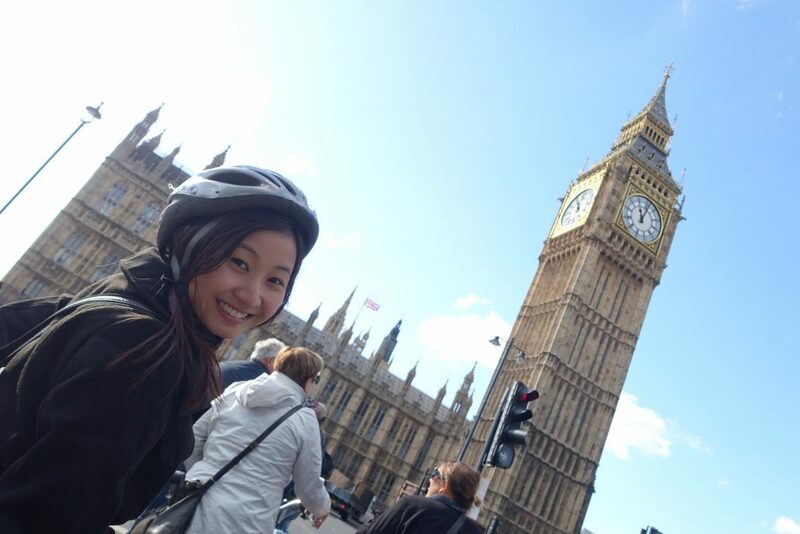 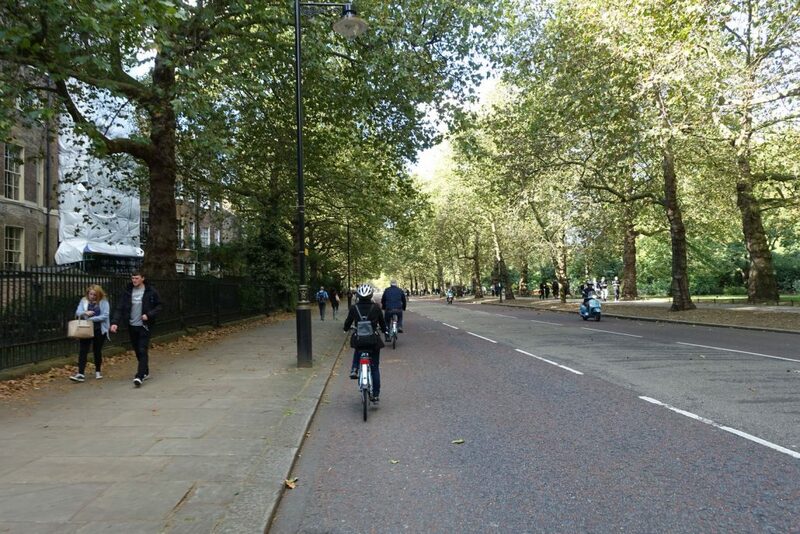 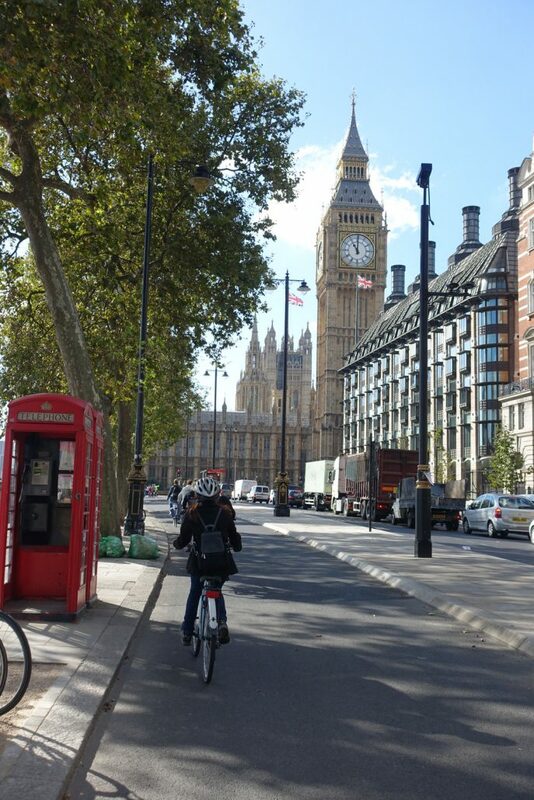 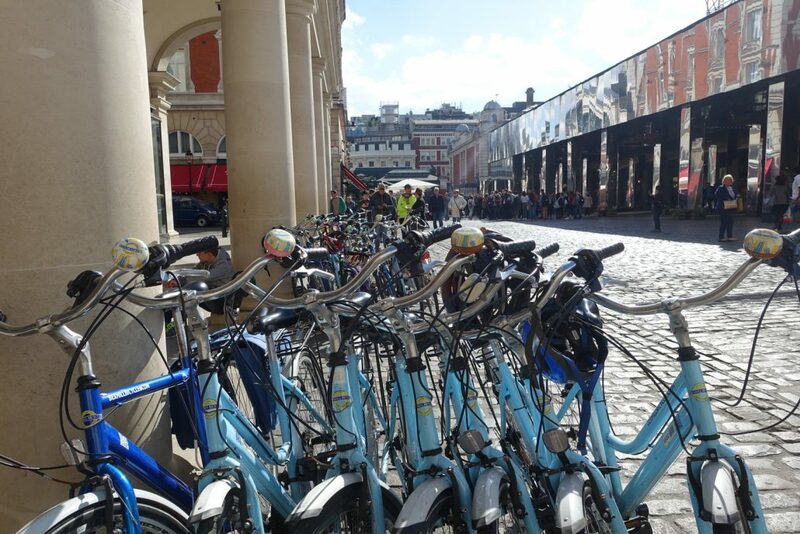 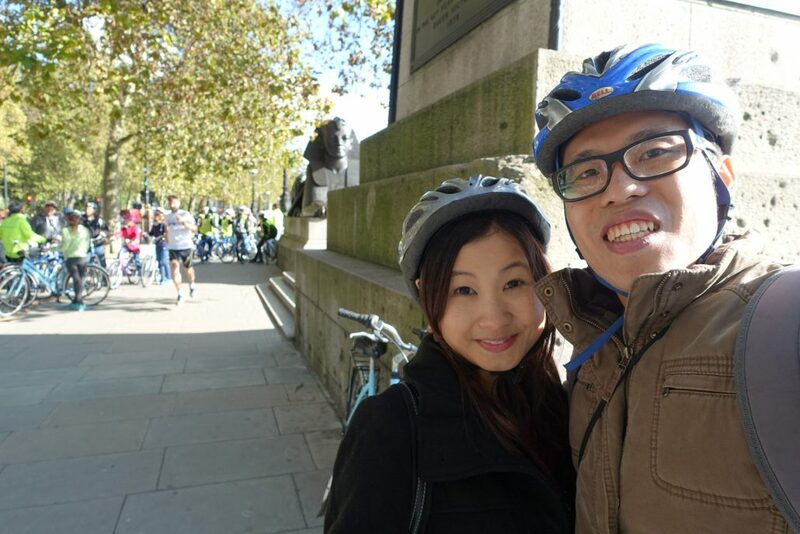 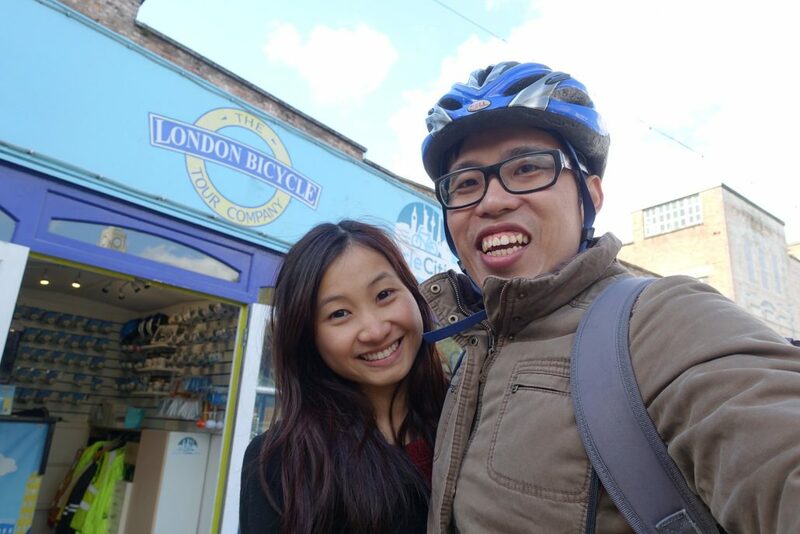 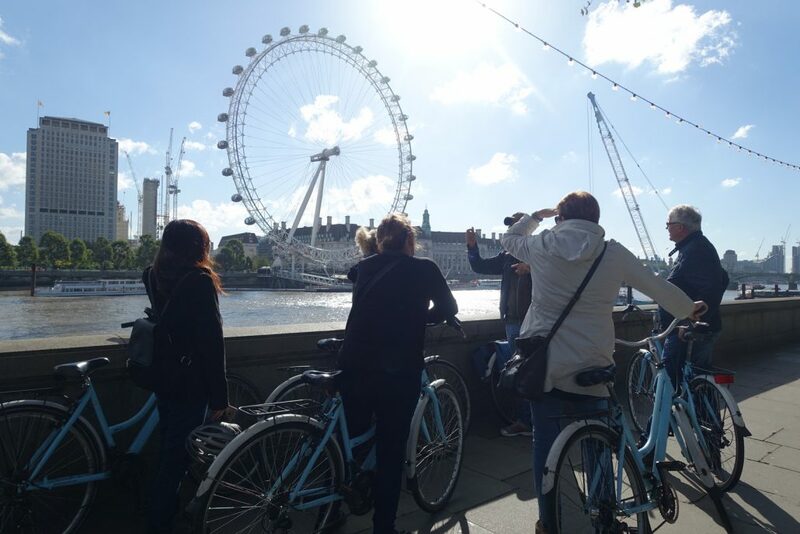 London Bicycle Tour allows us enjoy sightseeing in a unique way through cycling with the expert guide. 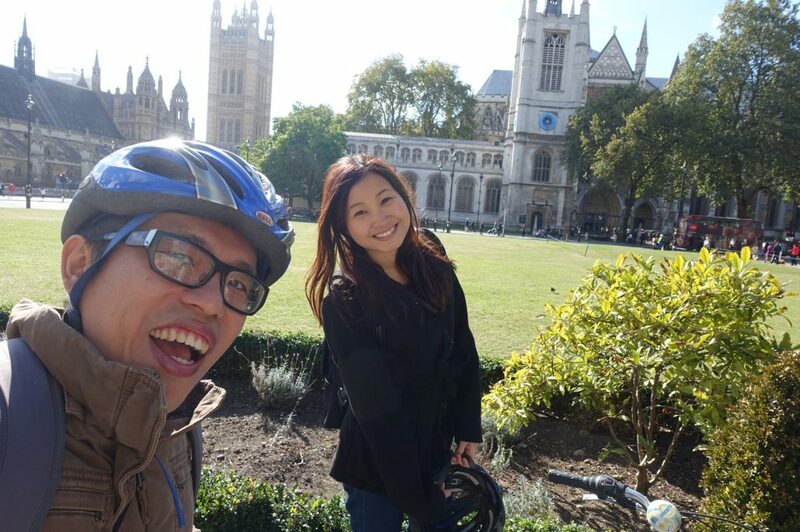 The guide will stop at intervals to speak about the history and landmarks as well as some photo-taking time. 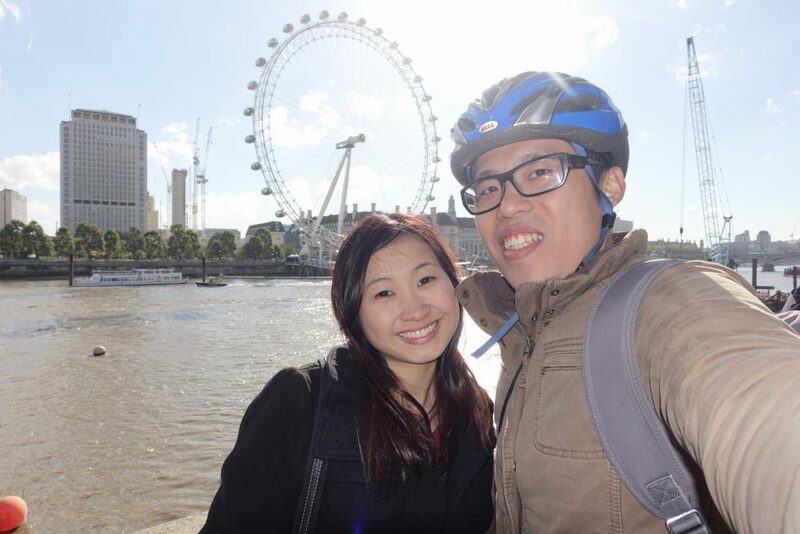 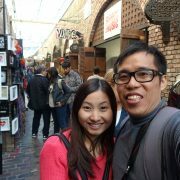 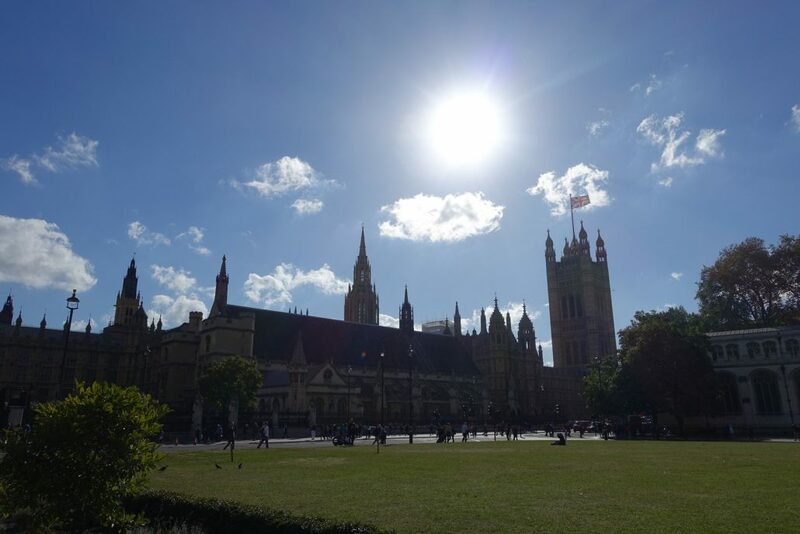 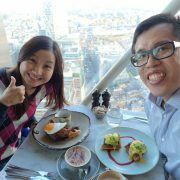 Using London Pass, we chose the Classic tour which will take us to the iconic London landmarks and bustling streets. 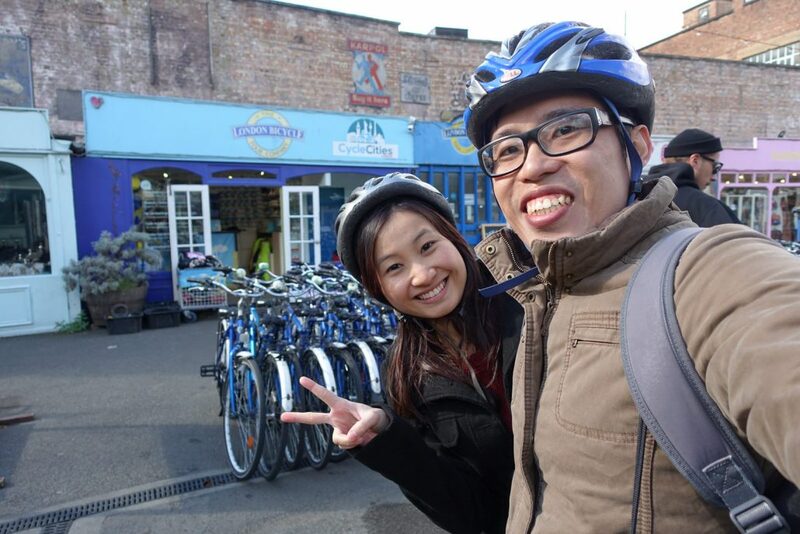 After a short rest, we continued cycling and now we are heading to Birmingham Palace. 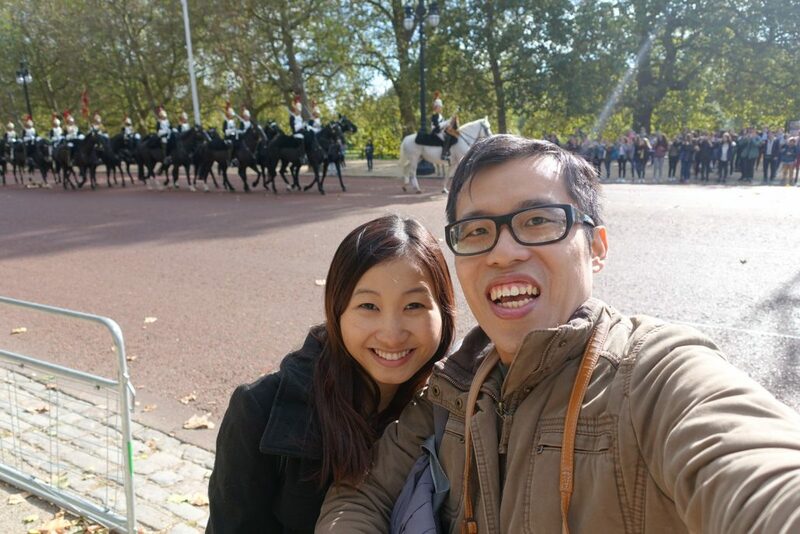 We also took super awesome instragramable photos! 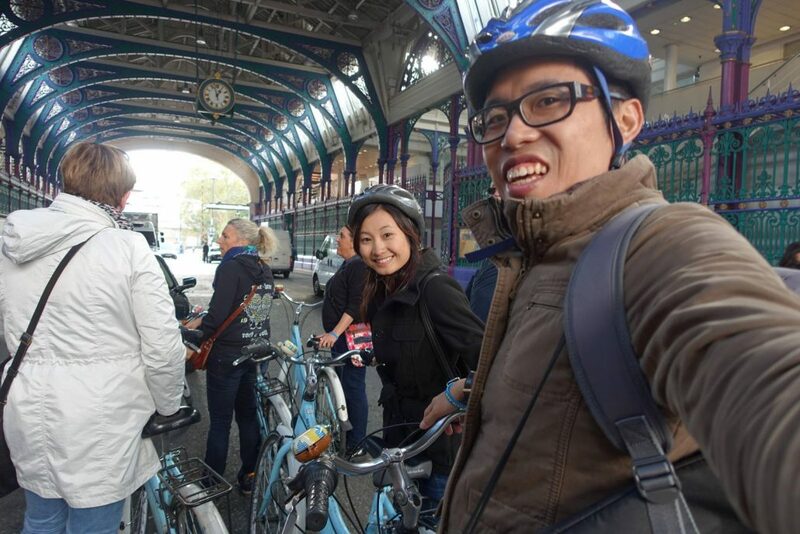 Smithfield market is the largest wholesale meat market in UK. 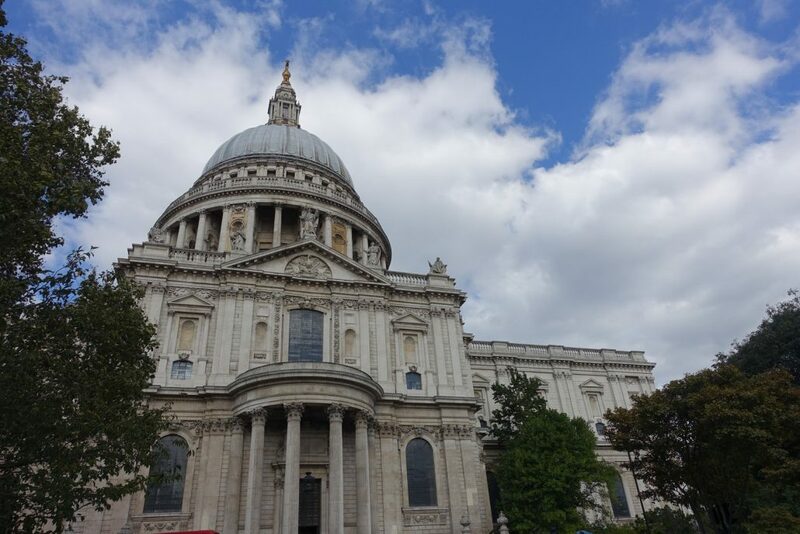 St Paul Cathedral is one of the most iconic building with breathtaking architectural design. 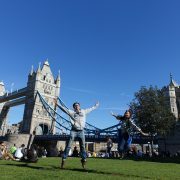 To explore these attractions extensively, you can check out my other blog posts using London Pass! 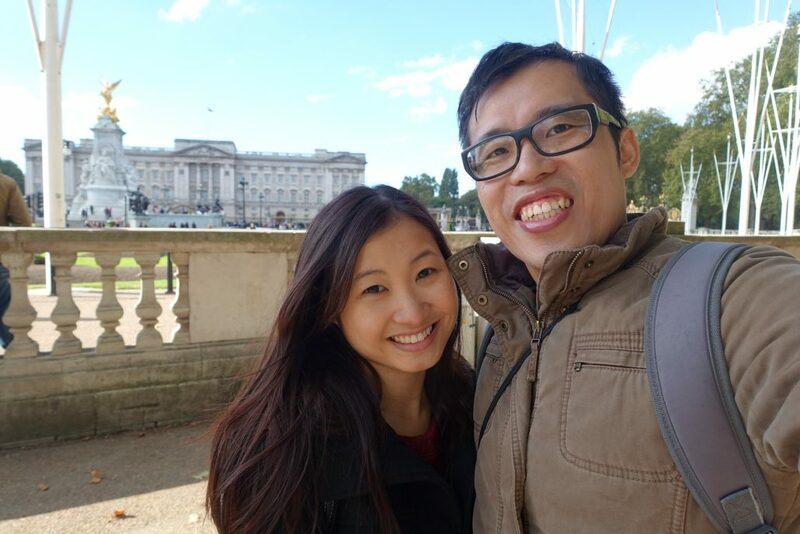 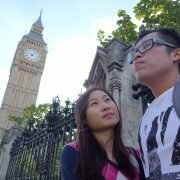 You can check out here for more details on our experience at Buckingham Palace, Westminster Abbey, Trafalgar Square and Covent Garden.